This is a day of your family in cozy reindeer and husky farms! 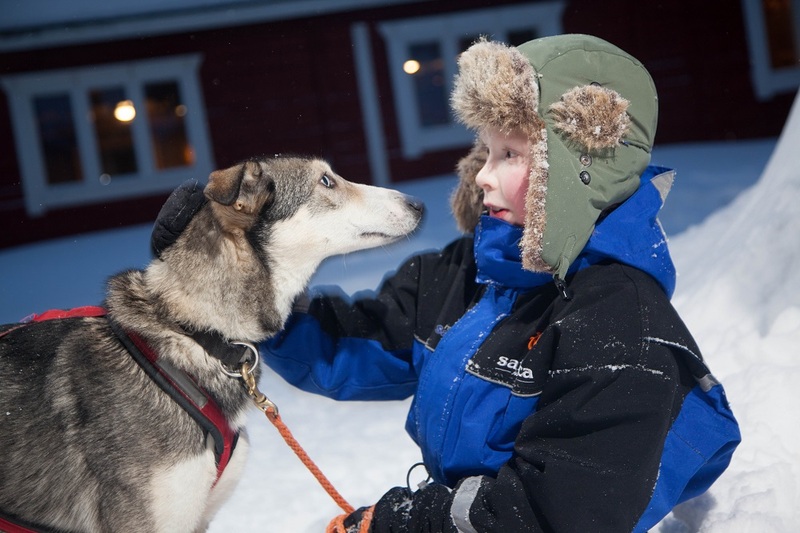 Hop on a reindeer ride listening to the nature and reindeer herder’s stories ending the safari to a lovely husky farm. Make the best family pictures with those furry friends and have a short ride for the great memories. Our journey is not over; nice lunch is waiting for us in the restaurant. 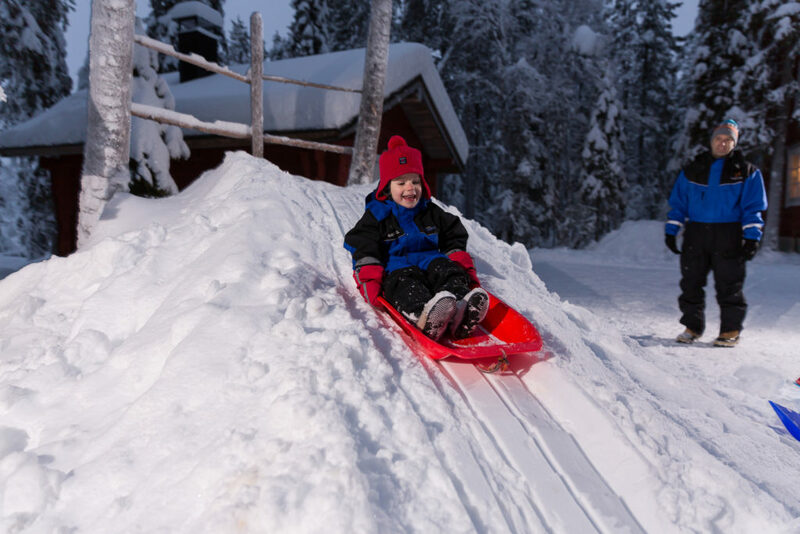 Outside children and adults with young heart can have afternoon snow fun in the tobogganing slide and a lot more! 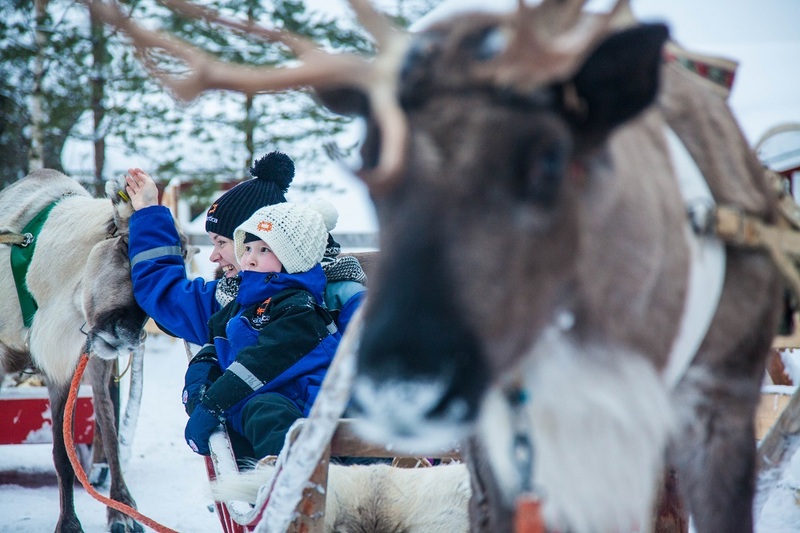 A perfect family time shared on the Arctic Circle! 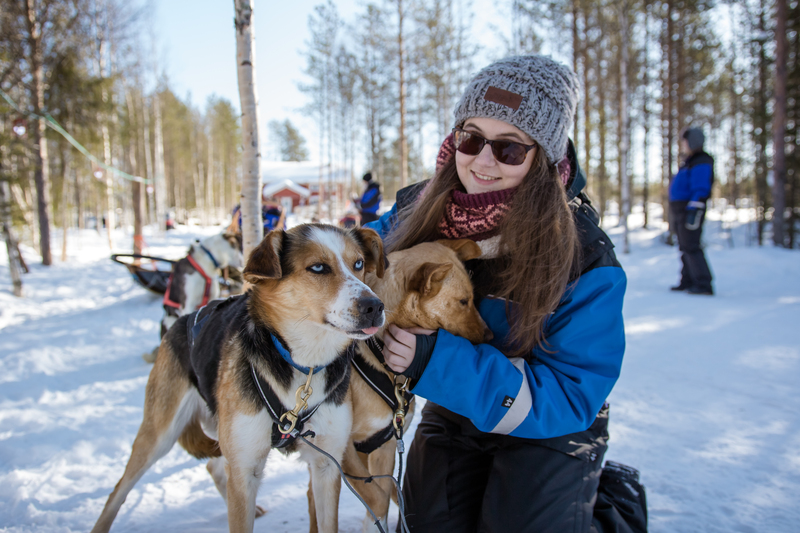 Winter clothing, transfers, visit to reindeer farm, 30 min reindeer sleigh ride and reindeer driving license, visit to husky farm, 800 m husky sleigh ride, salmon soup lunch with coffee or tea, snow fun, surprise gift after safari, guiding. Operated in Rovaniemi between 16.11.2019-5.1.2020 (weather permitting). Minimum number of participants required for each safari is 2 full paying adults. Special diet options (vegetarian, gluten-free, etc.) are available upon request.